Shopping for a great deal on a used car? It doesn’t get much better than our selection of used cars priced under $10K! Currently, we have 5 in stock. You can find everything from sedans to SUVs from top brands like Ford, Dodge, Subaru, and of course, Nissan. Whatever your preferences are in terms of mileage, features, and fuel economy, you’re sure to find something below. Contact us to schedule a test drive near Nampa, or get the process rolling by applying for financing online! 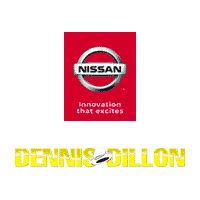 Why Buy a Car Priced Under $10K from Dennis Dillon Nissan?